Once your account set up has been confirmed, you can proceed to step 2. Note: Requests will not be processed through this site unless you have followed Step 1 and received confirmation that your account has been set up. Any price range over $300,000 gets the large popcorn box of 10 flavors. 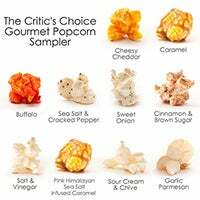 Any price range under $299,000 gets 1-gallon, 3 flavor popcorn tin (if a client is out of state or works from home, send tin regardless of price range). Once client completes survey send out ticket pack. 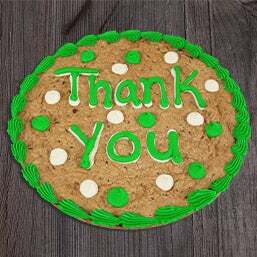 THANK YOU Cookie Cake sent to work of client they day the referral is received. After meeting, call 2 days later and offer 2 tickets from ticket pack to offer to clients. 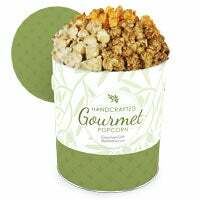 After realtor refers you their first client, good or bad, send them the popcorn tin to their office which notes that the next three clients get $500 off closing costs.